Right on schedule, Gionee is adding a big phone to its lineup - the M6S Plus. 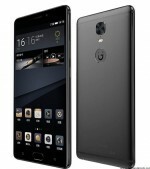 Specs-wise it doesn't drastically differ from its predecessor Gionee M6 Plus with matching 6.0 AMOLED of 1080p resolution and huge 6,020mAh battery. 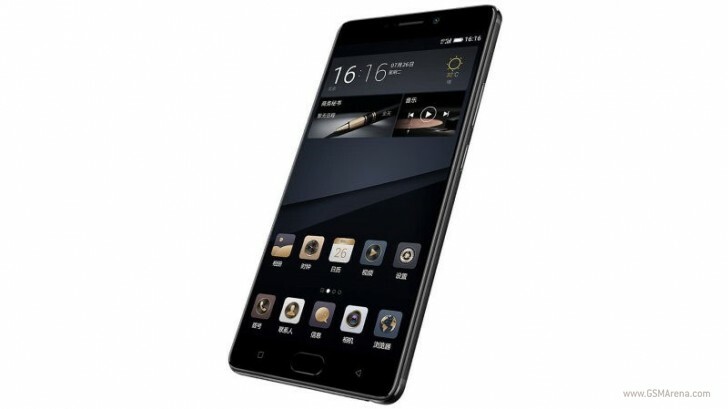 The Gionee M6S Plus has 6GB of RAM (the M6 Plus has 4GB) and adds a 256GB storage option (the older phone topped out at 128GB built-in). Add the microSD card slot to the mix and you're looking at ludicrous mobile storage numbers. To round off the Gionee M6S Plus here are the rest of the specs - a Snapdragon 653 chip, 8MP selfie snapper and a 12MP main camera with f/1.9 aperture which replaces the 16MP f/1.8 unit of the M6 Plus. 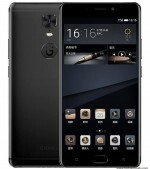 The Gionee M6S Plus will go on sale in China on May 2 through JD.com. The 64GB unit will cost CNY 3,499 (€575/$508) and the 256GB model will go for CNY 4,299 (€468/$624). Am I the only one who feel it's looking like an OnePlus 3T? Hello, the low light performance is better when aperture is low. He meant it was downgraded from 16 MP f1.8 to 12 MP f1.9 . Hope u understood.